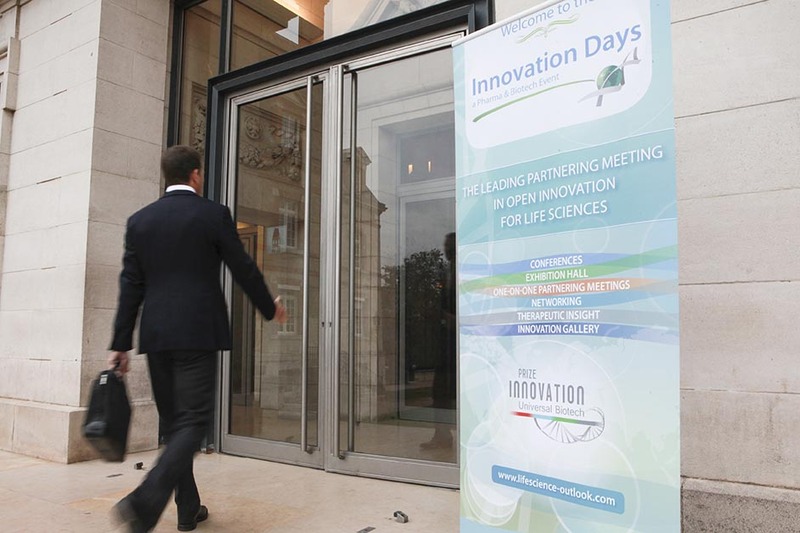 Universal Medica Group and its partners are proud to announce the first confirmed speakers for the 5th edition of the Innovation Days. 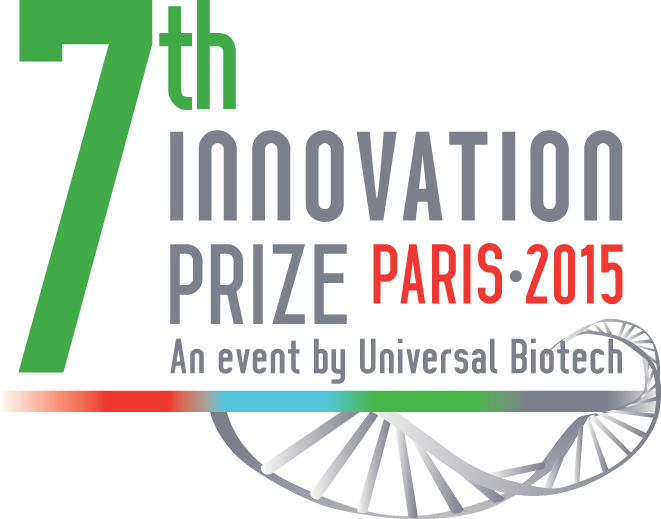 This edition will take place in the Maison Internationale de la Cité Universitaire of Paris, from the 6th to the 7th of October 2014. This international event brings together all the actors of the Medtech, Pharma and Biotech, gathering more than 600 participants.